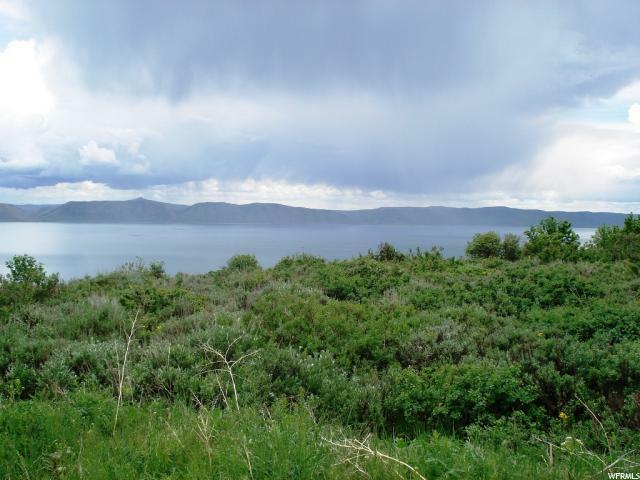 PRIME LOT IN BEAR LAKE! These lots don't come available often. 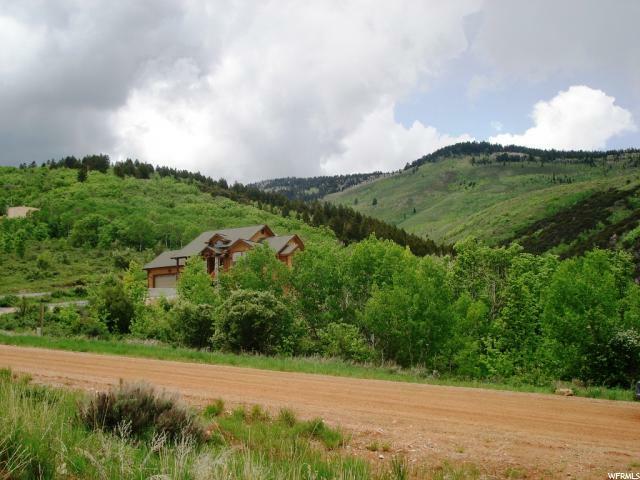 Enjoy the breathtaking view of Bear Lake and the mountains from this lot. 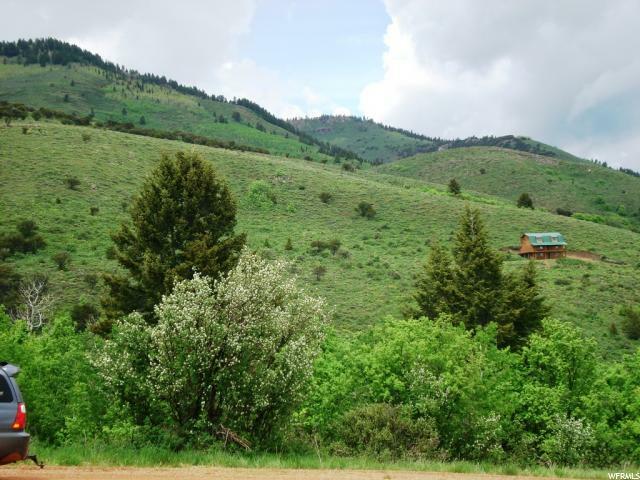 One of the larger lots in Bear Lake West. 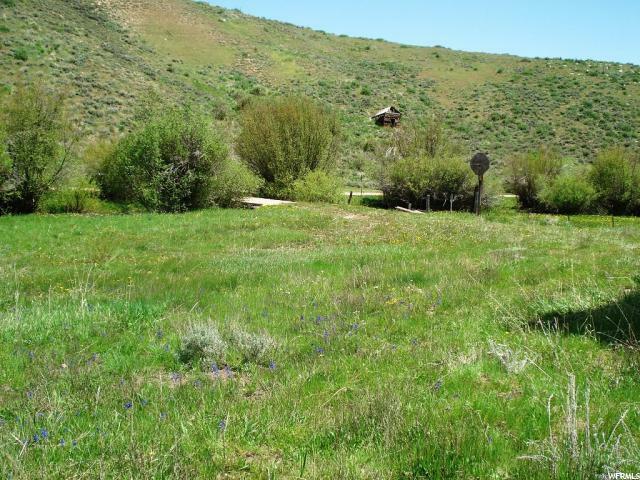 Enjoy Bear Lake West amenities. Swimming pool, tennis courts, golf discounts and BEACH Access!! Year round accessible.